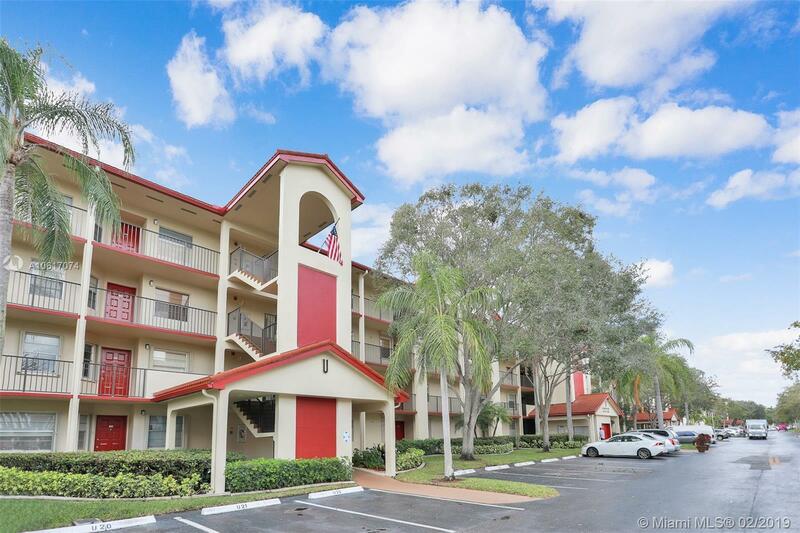 1100 SW 128th Ter #406U, Pembroke Pines, FL.| MLS# A10617074 | Susan J Penn l Best Agent l Buy & Sell South Florida Homes! Very desirable 2 BED /2 BATH on the 4th-floor. Big master bedroom with spacious closets. The apartment is equipped with ceiling fans, washer and drier. Large screened patio. Century Village is a 55+ community with endless resort style amenities. It has a million-dollar clubhouse, transportation, 2 fitness centers, 24-hour security, 8 swimming pools, tennis court, movie theater, billiards, pharmacy, cafe, golf and so much more!